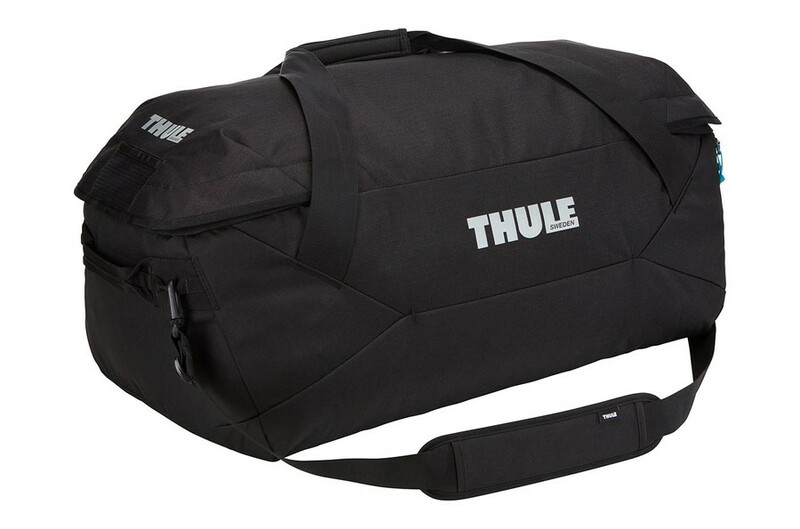 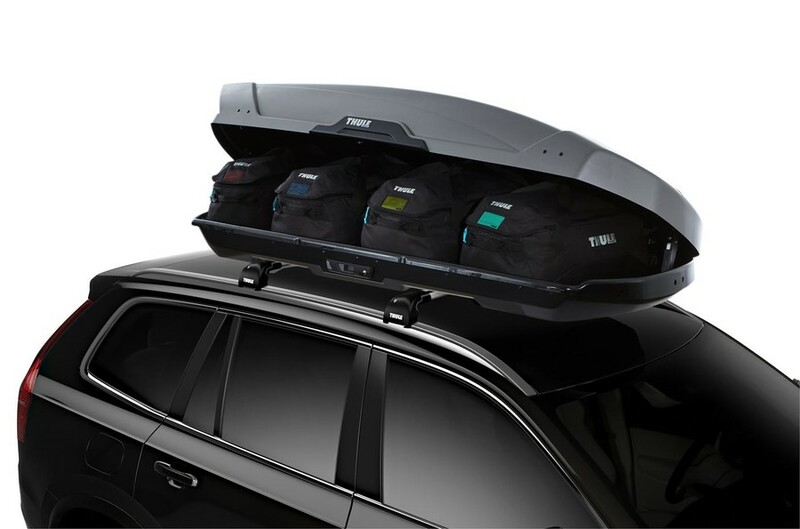 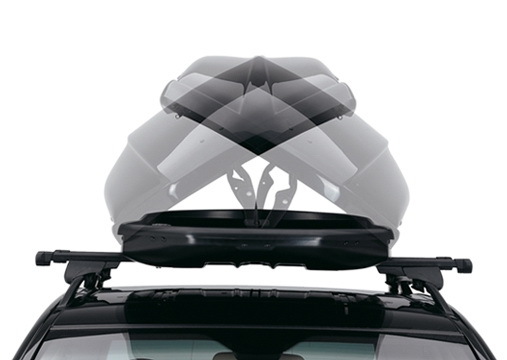 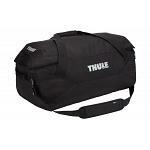 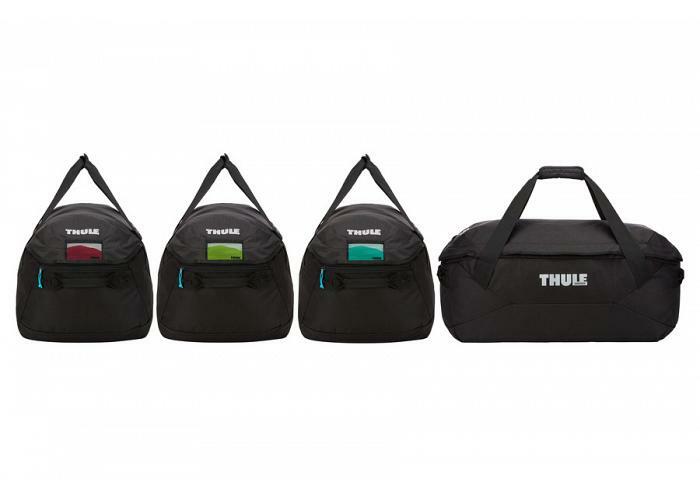 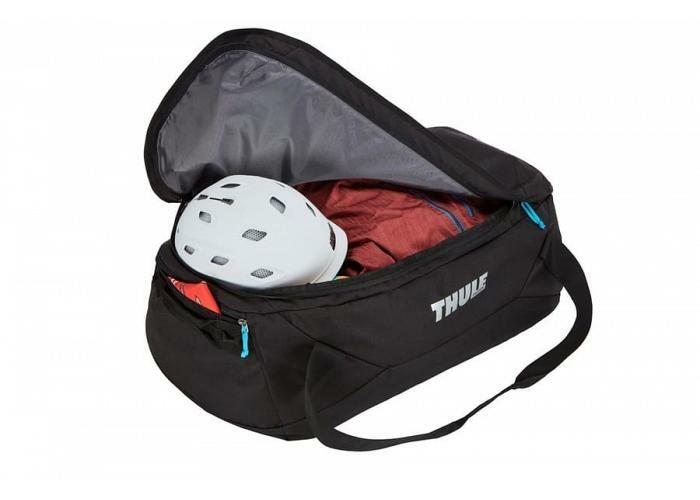 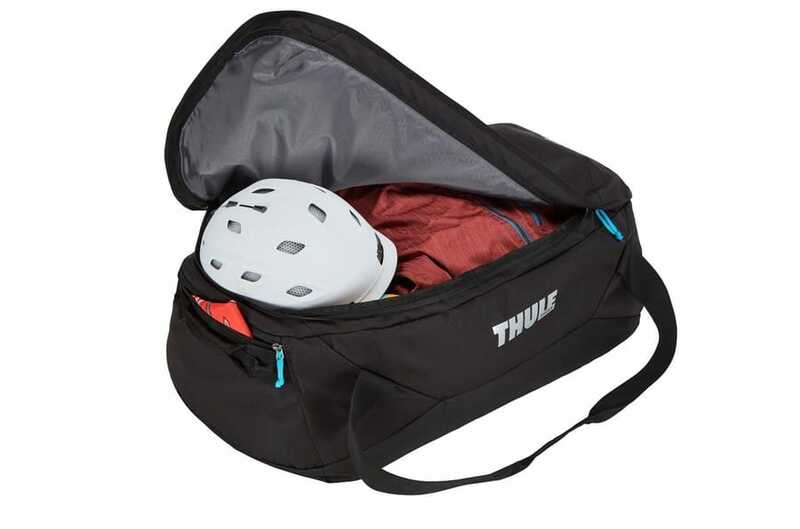 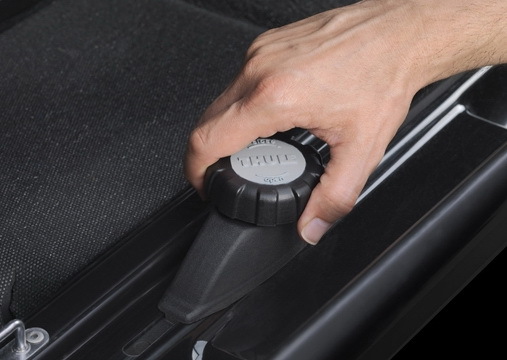 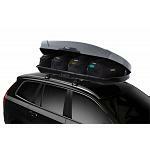 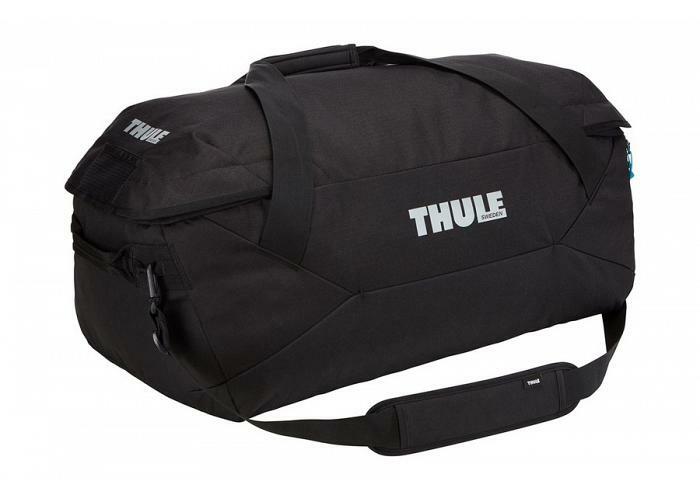 The Thule GoPack is a set of four bags purpose designed for roof boxes. Three standard GoPacks and one GoPack Nose make up the set. The bags are made lightweight yet strong with side handles for handling in roof boxes. 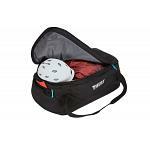 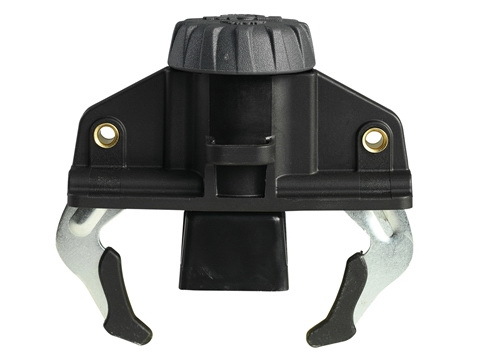 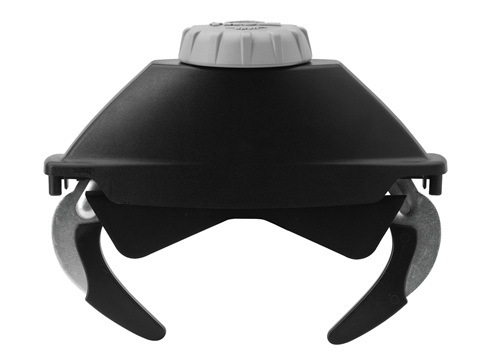 Other great features include ID tags, wide openings, stash pockets, shoulder stras and flat storage.